I would like to admit that watching movies based on treasure hunting have always been exciting for me. Because of these treasure hunting movies, I have developed this fantasy of going on an adventure ride to unknown destinations following the trails of a hidden treasure from the history. 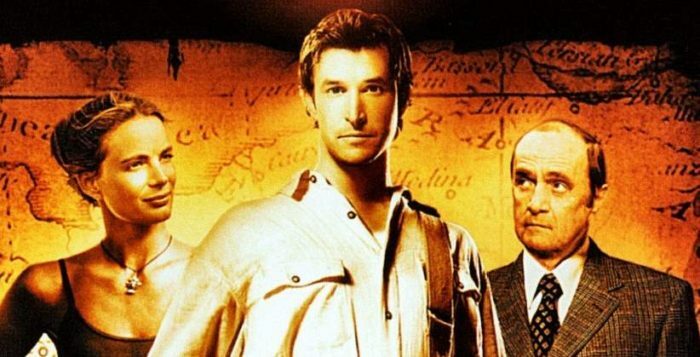 You can say that one way or the other, these treasure hunt movies have triggered the adventurous side in me and developed a sense of curiosity to travel the end of the world primarily to discover the unsolved mysteries around the globe. Well, I don’t think it’s just me, who is enticed by these adventurous treasure hunt movies. I am pretty much sure that most of us have desired once in our lives to discover an ancient map with clues that could take us to a hidden treasure. When I say hidden treasure, it doesn’t mean gold and jewels all the time. The hidden treasure is much more than that. It’s like unraveling a chapter in history and discovering the truth that has been never told. The hidden treasure here applies to the knowledge and experience while on the rampage to follow the trails of an ancient map or different stories leading to an unsolved mystery. 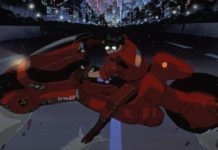 Today, I am going to take you to a virtual adventure ride by sharing an amazing list of treasure hunt movies which help me rejuvenate my desires to travel the world in order to experience the mystified truth behind the hidden treasure around the world. These Tresure Hunting Movies are also available in Hindi and other Indian languages like Tamil, Telugu, Malayalam and Bengali. Well, talking about adventures and treasure hunting escapades, Indian Jones is the first character that comes to my mind. The film series featuring Indian Jones is basically about an Archeology Professor named Indiana Jones, who is adventurous and passionate about unraveling the hidden mysteries buried in the history books. The Indiana Jones film series made its debut in 1981 with Raiders of the Lost Ark and till date, the franchise has produced four movies. All the films in the franchise are directed by the legendary filmmaker Steven Spielberg and there’s an untitled fifth film in the pipeline. The last film of the series was Indiana Jones and the Kingdom of the Crystal Skull released in 2008. 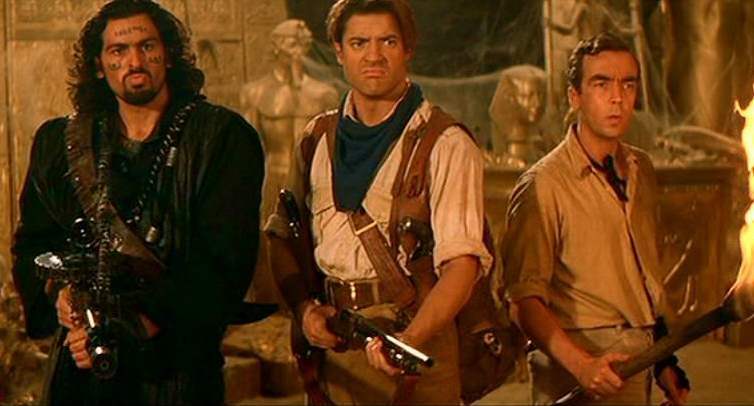 Unlike the Indiana Jones franchise, The Mummy franchise is a Horror-Adventure Series featuring Rick O’Connell, an American Explorer, Evelyn Carnahan, a beautiful librarian and her brother Jonathan, who are unraveling the mysteries of Egyptian history. Although the main aim of this exploration was to locate the hidden treasure, they accidentally revive the mummified corpse of a vengeful Egyptian priest and a series of adventures begin from thereon. The film series comprises of three films; The Mummy in 1999, The Mummy Returns 2001, and The Mummy: The Tomb of the Dragon Emperor in 2008. While the first two films deal with the same Mummy, the third film has a completely new storyline and a new Mummy of the Chinese decent portrayed by Jet Li. Well, not completely a treasure hunt film series, Pirates of the Caribbean has all the elements that qualify to be on our list of treasure hunt movies. 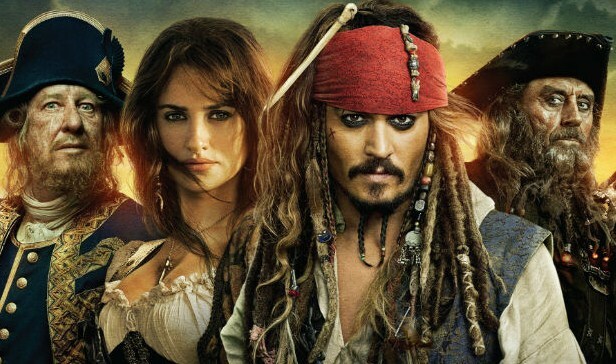 All the four movies on the list, followed an adventurous sea journey led by Captain Jack Sparrow, whether it was the quest to discovering the cursed Aztec Gold in The Curse of the Black Pearl (2003), the hunt to take control of the Davy Jones heart in Dead Man’s Chest (2006), the rescue mission to free Jack in At World’s End (2007) or finally following the trails to discover the Fountain of Youth in On Strange Tides (2011). Apart from the antics of Captain Jack Sparrow, the film series is quite popular among the mass for its sea adventures, especially the mysterious treasure hunting escapades. Three Kings is not exactly a treasure hunt movie altogether. It’s, in fact, a black comedy war film that centers around three US soldiers during the Gulf War. 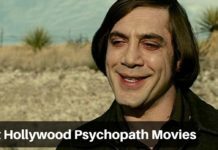 Well, the reason for the inclusion of this film on the list is because there’s a quest for finding the stolen Gold bars from Kuwait. 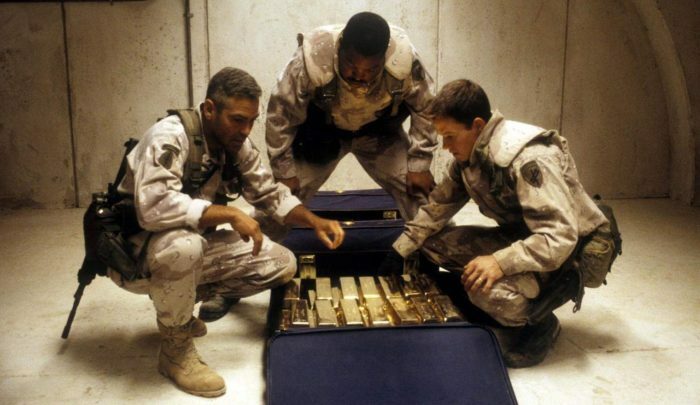 The team led by Archie Gates, played by George Clooney, finds a map that leads them to bunkers near Karbala, where these Gold bars are hidden and the team decides to trace and steal it. Now, you must be convinced why the film makes it to our list. Based on the similar lines of Indian Jones but only with less violence, National Treasure film series comprises of two films till date. The series is centered around Benjamin Franklin Gates, an American historian, amateur cryptologist and the last descendant of a long line of treasure hunters. 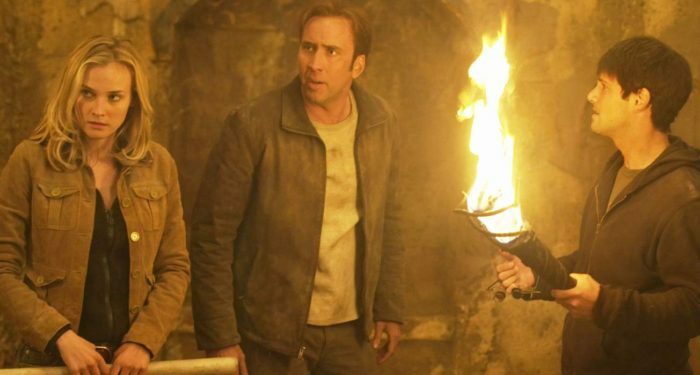 Unlike Indian Jones, where the main plot is a single artifact, National Treasure is about unwinding the historical facts, reaching the final clue to solve the mystery and retrieving the artifact. Both the films in the series starred Nicolas Cage in the lead role of Benjamin Franklin Gates and there are talks about a third film in the franchise. 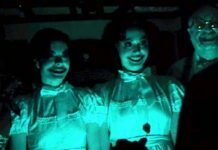 However, the fans or enthusiasts can also explore the spin-off book series developed by Disney itself featuring the ancestors of the Gates family. Based on the novel of the same name, The Count of Monte Cristo is a film about betrayal, love and patriotism. 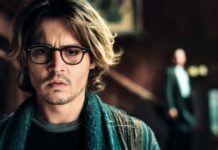 The film’s central plot is based around the hidden treasure of Monte Cristo and how each and every character in the movie is after that treasure. The film stars Jim Caviezel, Guy Pearce, and Richard Harris in important roles. The film is a must watch for the quest leading to finding the hidden treasure of Monte Cristo. Well, none of the films from The Librarian franchise were released theatrically. 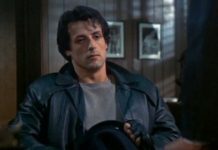 However, this film franchise earns a spot on the list for its theme and similarity to the popular treasure hunting movie franchise such as Indiana Jones and National Treasure. The film series revolves around the central character of Flynn Carsen, a librarian by profession, who is appointed by the Metropolitan Public Library. Well, eventually he discovers the truth behind the history of the Library and how it holds and protects a range of historical and magical artifacts over different centuries. All the three films in the series were produced for Television, which eventually led to a Television series titled The Librarians that premiered in 2014 and is currently renewed for a third season.